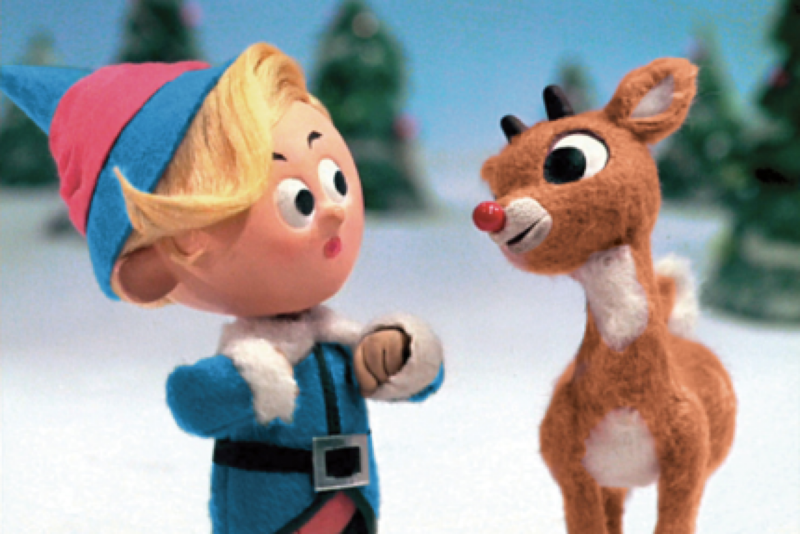 Watch Holiday TV Classics! Enjoy Family Activities! FREE Hot Cocoa! 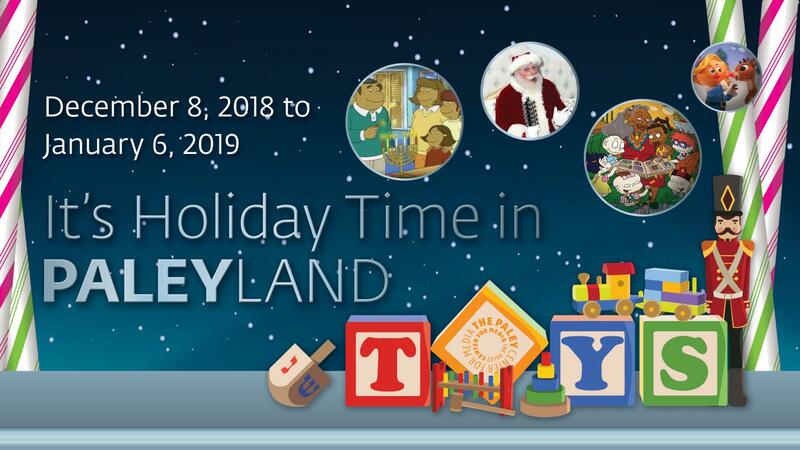 NOTE: On Thursday, Dec. 20, PaleyLand will close at 2:00 pm. Click here for info on PaleyLand in Los Angeles. Photos with Santa, no appointment necessary! Come watch the Grinch, Rudolph, Frosty, and more! The Jack Benny Program: "Christmas Shopping Show"
The Mary Tyler Moore Show: "Christmas and the Hard-Luck Kid"
The Fresh Prince of Bel Air: "‘Twas the Night Before Christening"
Thirtysomething: "The Mike Van Dyke Show"
Fresh Off the Boat: "The Real Santa"
Late Night with David Letterman: "Christmas with the Lettermans"
Everybody Hates Chris: "Everybody Hates Kwanzaa"